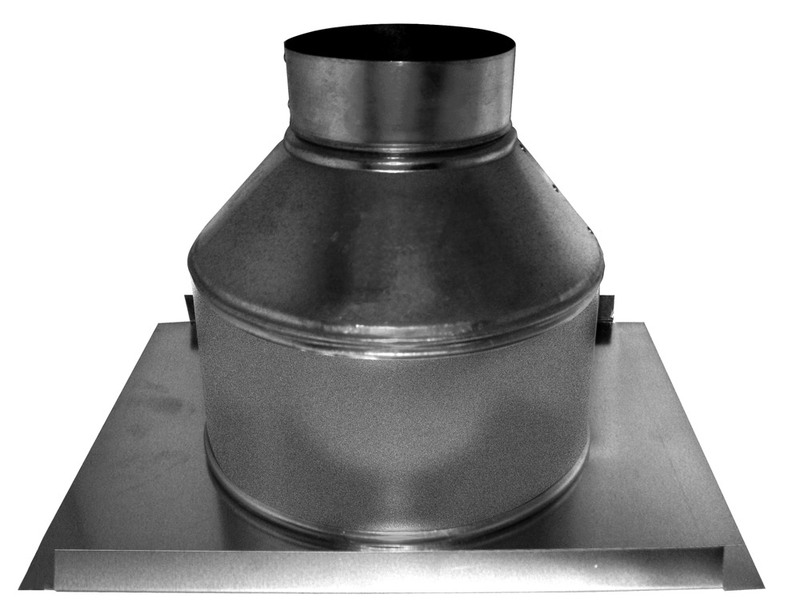 Diffuser Outlet w/ Flange - Southwark Metal Mfg. Co.
As a registered user you will have access to additional information including training videos, spec sheets and support materials. Since 1946, Southwark Metal Manufacturing has established itself as one of the largest manufacturers of HVAC sheet metal pipe, duct, and fittings for residential and light commercial applications. Southwark Metal Manufacturing Co. is a one-of-a-kind workplace. As a third generation family-owned business, we understand that the lions’ share of the value of our company comes from our amazing employees. © 2019 Southwark Metal Mfg. Co. All Rights Reserved.